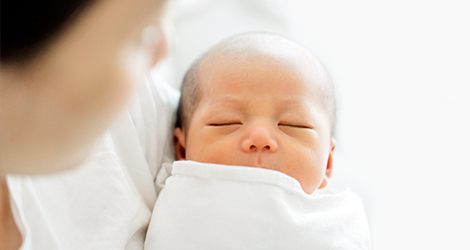 Maria Fertility Hospital, which opened in 1967, is recognized as one of the world’s top 3 fertility centers as a result of our dedication to research for subfertile couples. 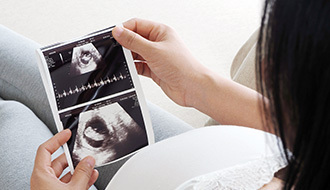 What we pursue is not just increasing the pregnancy success rate, but also taking care of both the minds and bodies of customers for healthy mothers and healthy births and helping customers have healthy babies in the best condition by reducing the difficulty and pain of subfertility treatment. 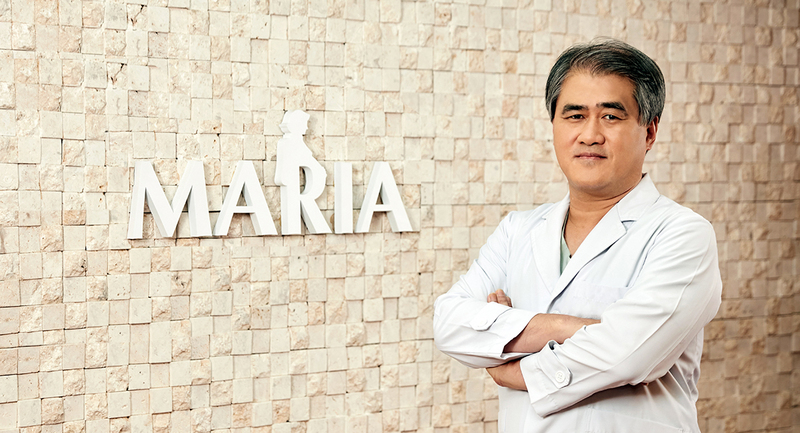 That is the real goal of Maria Fertility Hospital. 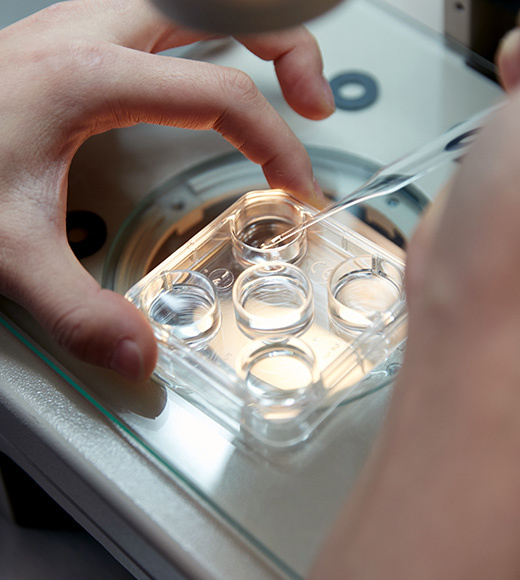 The cultivation technology is as important as medical staff for subfertility procedures. 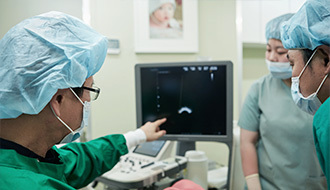 The researchers in Maria Fertility Hospital are veterans who have careers of more than 20 years, and can respond promptly to procedures in any case. 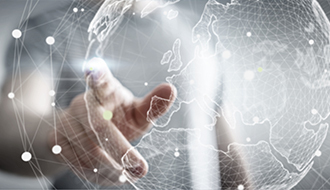 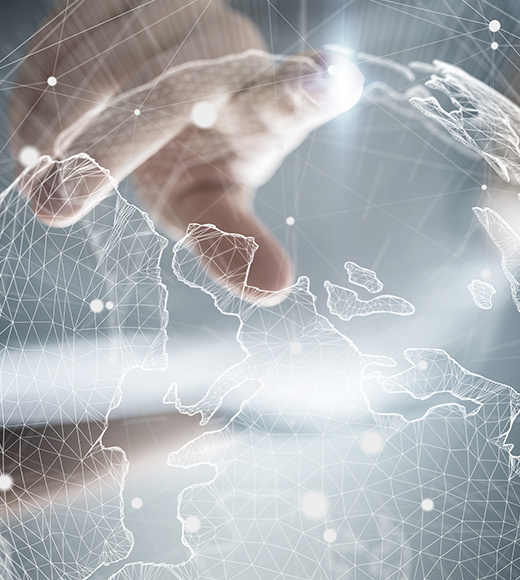 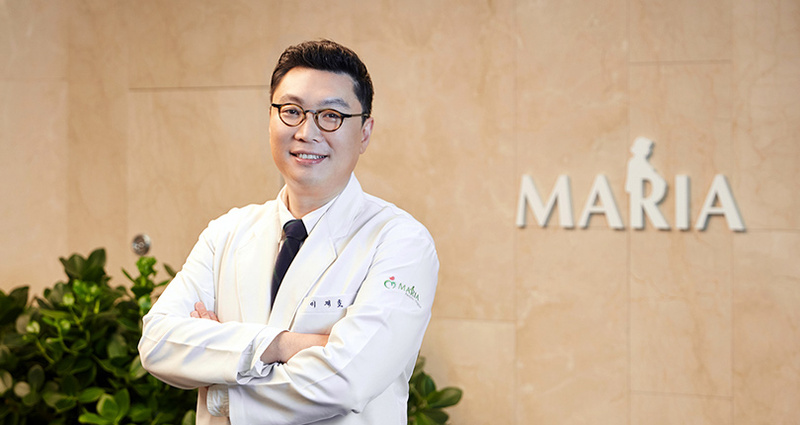 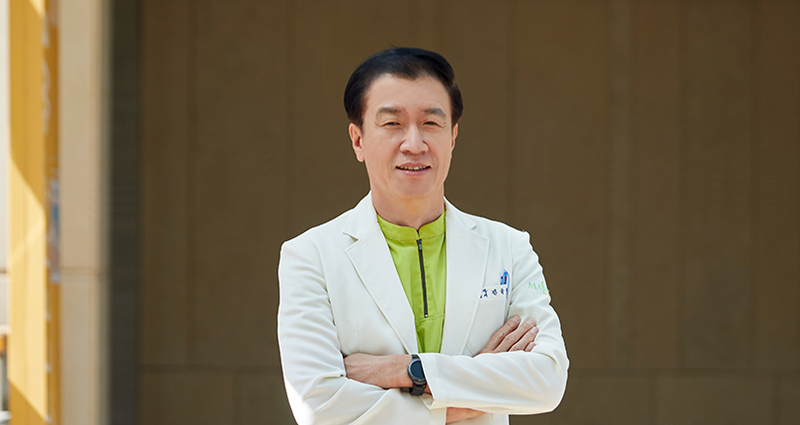 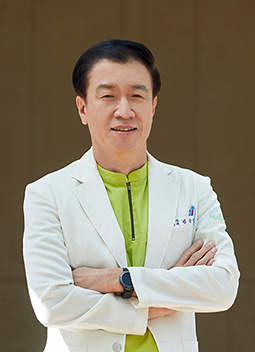 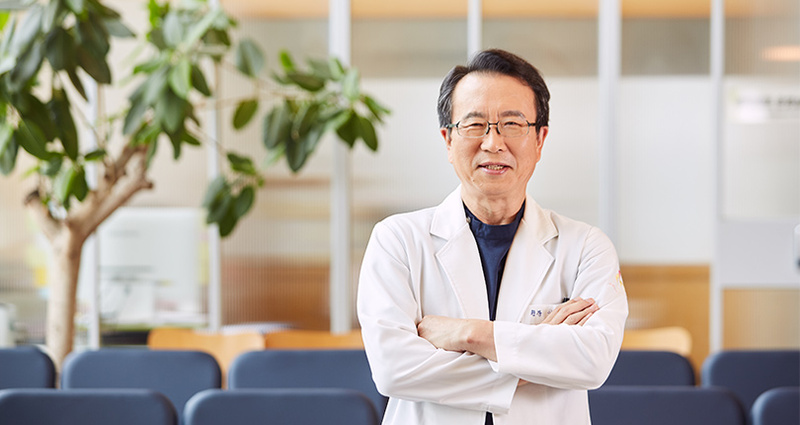 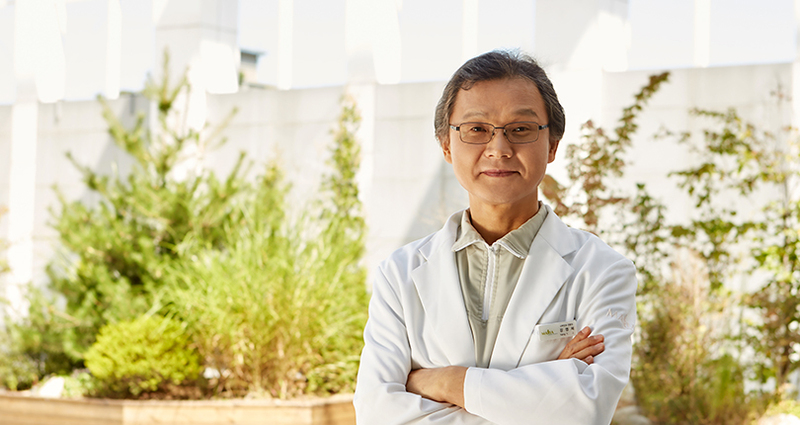 Seoul Maria, the headquarters of Maria Fertility Hospital, gives hope to subfertile couples at home and abroad and leads the development of subfertility medicine with a network of 10 branch hospitals across the nation. 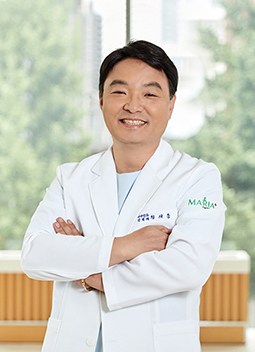 Maria Fertility Hospital, which has successfully performed the first-ever natural cycle IVF procedure in Asia and achieved the largest number of births with IVM procedures with over 18,000 IVF procedures and births of over 100,000 health babies every year, invests everything for only exclusive subfertility research. 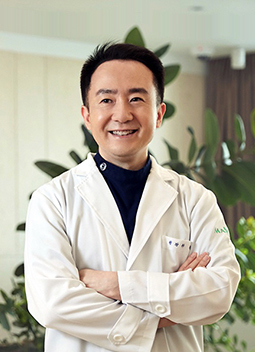 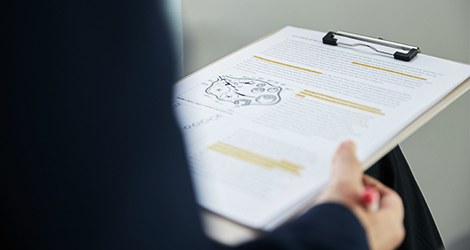 MariaPlus, which has the best treatment facilities, is shifting the paradigm of subfertility treatment with “well-being medicine” of natural cycle IVF and “total care” by operating a psychosomatic medicine center. 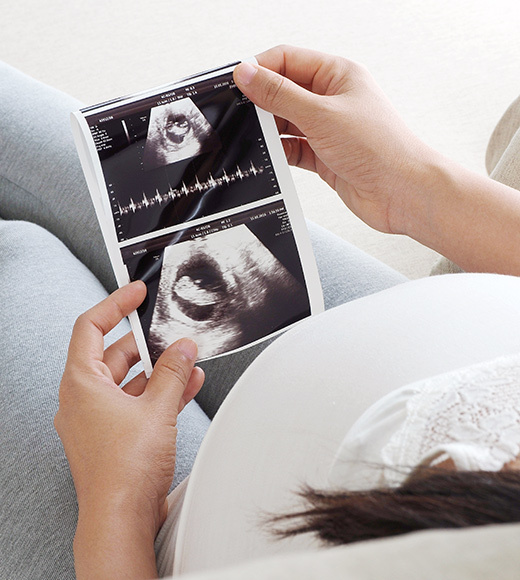 We at MariaS seek healthy pregnancies with existing subfertility procedures as well as IVF procedures that rarely use a special clinic and superovulation injections for poor ovarian response (POR) and repeated implantation failure (RIF). 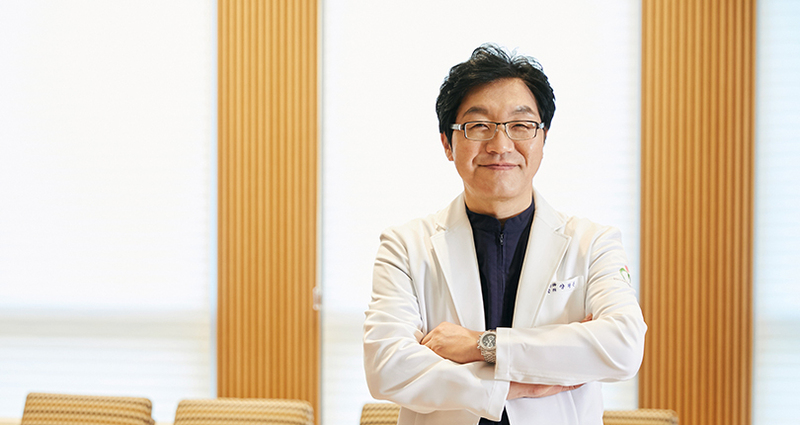 Bucheon Maria, which was opened for patients in Bucheon and Incheon, has successfully performed subfertility treatments for 20 years. 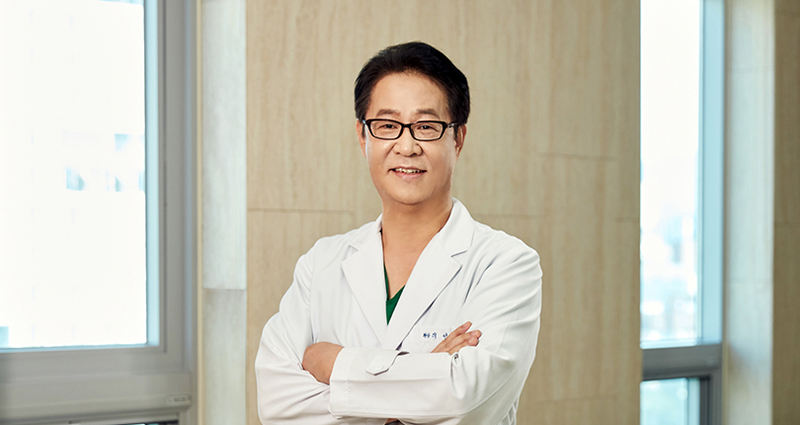 In particular, we successfully enable pregnancy by using testicular sperm extraction (TESE), which is an accumulated state-of-the-art medical technology, for the first time in Seoul-Incheon area. 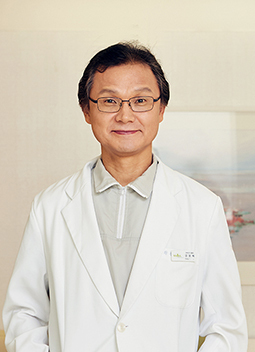 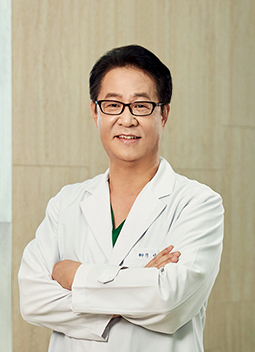 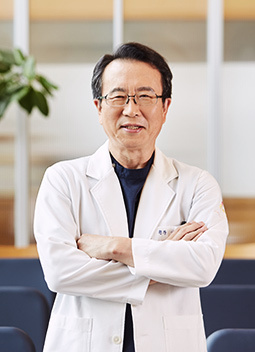 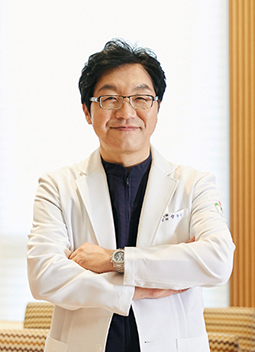 Ilsan Maria, which has become a pivotal fertility center in the Northern Gyeonggi area such as Ilsan, Gimpo, and Paju, has a high pregnancy success rate with long-time research, experience, and implementation of state-of-the-art subfertility procedures. 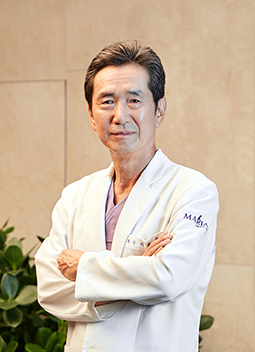 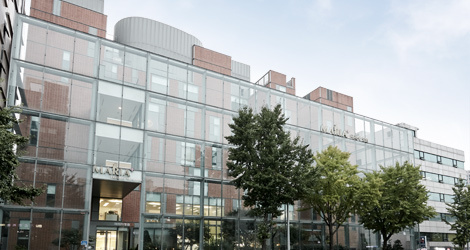 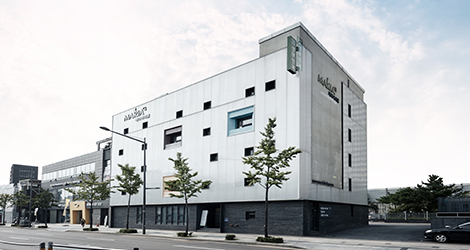 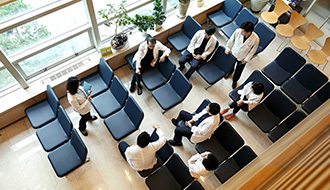 Pyeongchon Maria, which was opened in March 2002, is a hospital dedicated to subfertility patients with solutions for the discomfort of patients in Pyeongchon and Gyeonggi-do and the introduction of state-of-the-art subfertility procedures. 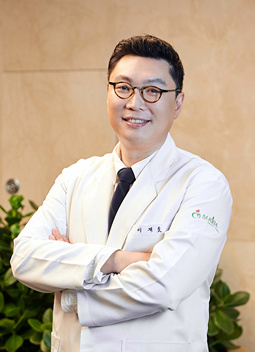 Suji Maria, which was opened in November 2017, is a fertility center that reflects the know-how of the medical staff and researchers of domestic top 3 fertility centers. 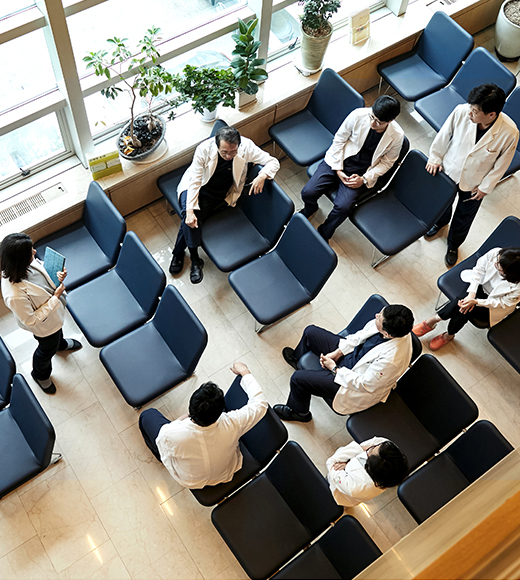 We represent the southern Gyeonggi area as well as Bundang and Yongin and even give hope to overseas Korean and foreign patients. 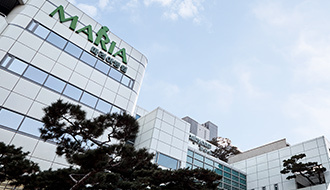 Daejeon Maria, which was opened in March 1996, succeeded in an IVF procedure just one week after it opened. 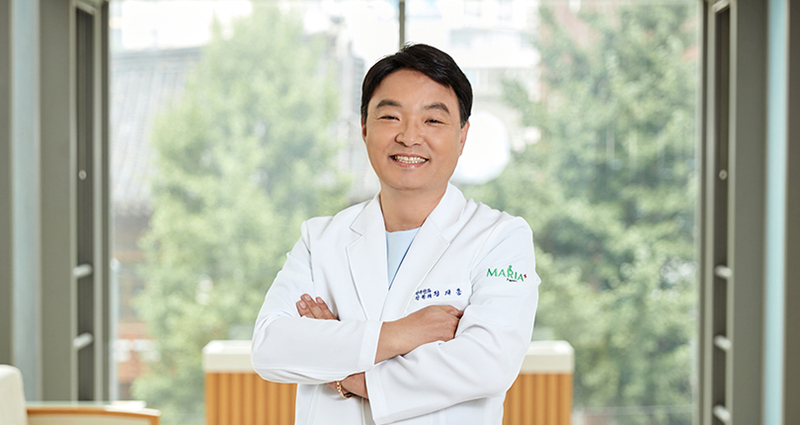 We have become the hope for patients in Daejeon and Chungcheong-do for the last 20 years. 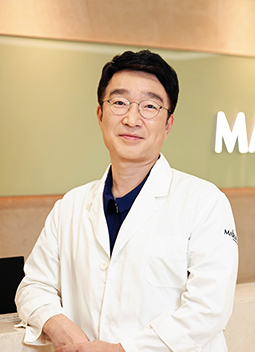 Daegu Maria, which was opened in June 1994, enabled the birth of the first in vitro baby in the Daegu and Gyeongbuk area as a private medical institution and has become a fertility center that even gives hope to overseas Korean and foreign patients. 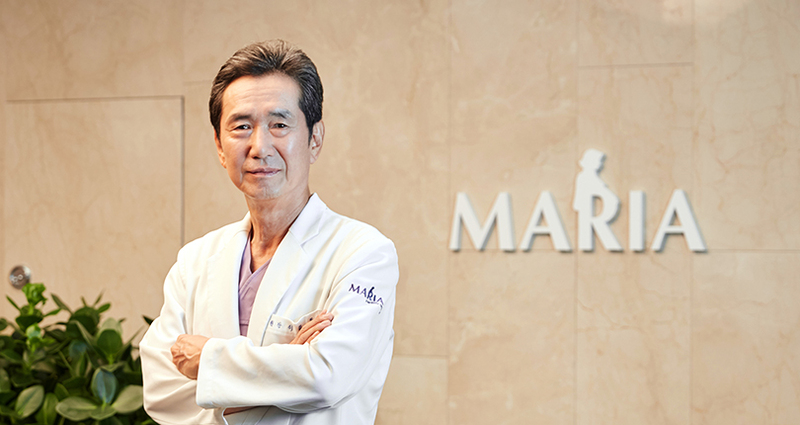 Busan Maria, which was opened in June 1995, succeeded in an IVF procedure just one week after it opened. 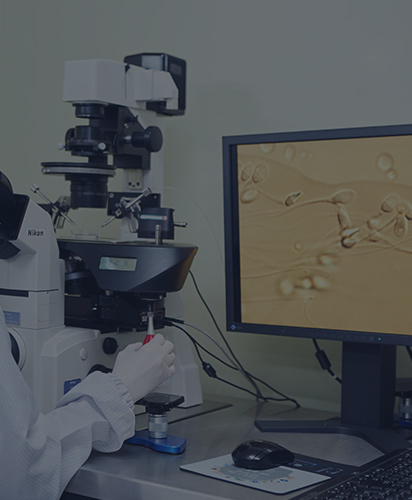 As one of the overseas fertility centers of Maria Fertility Hospital, we give hope to subfertile patients at home and abroad. 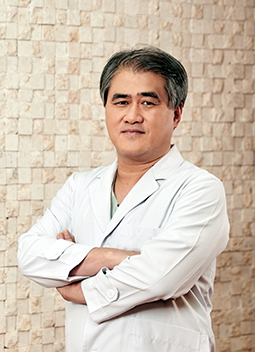 who have been working with matchless experience and tenacity for more than 20 years on average. 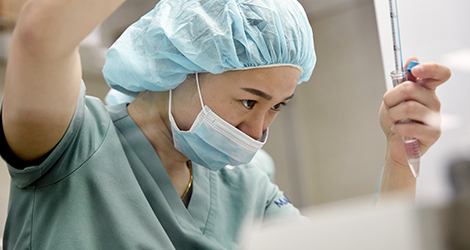 Maria Fertility Hospital has developed the safety verification system for the first time in Asia as well as domestic. 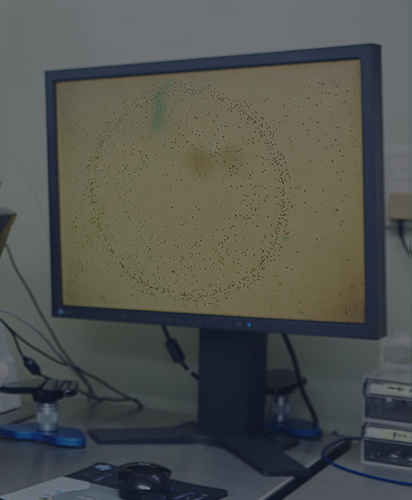 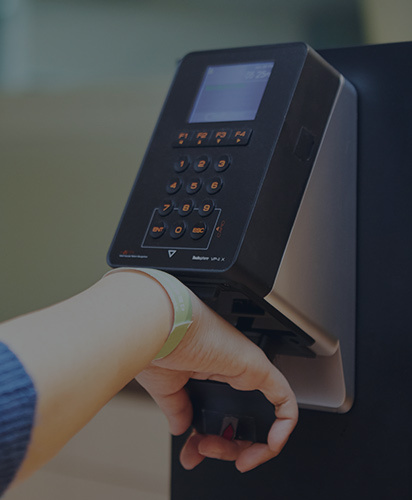 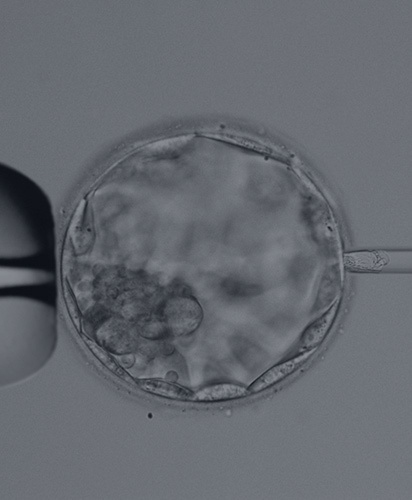 This is innovative equipment that is used to screen embryos in some IVF centers in the United States and Europe. 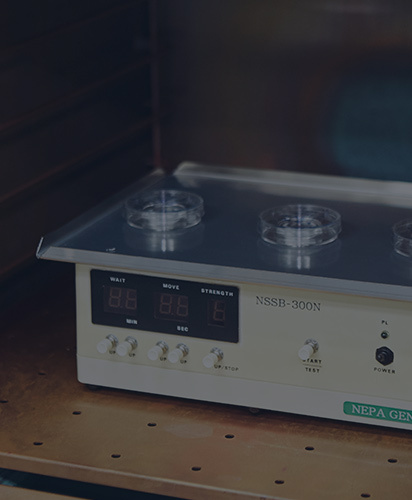 This is the latest equipment that magnifies sperm more than 6,600-fold and screens only morphologically normal sperm and fertilizes them during a micromanipulation procedure using a high-resolution microscope. 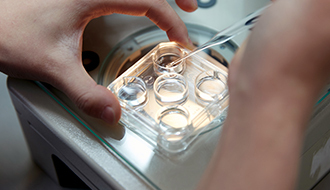 This is a method that screens mature sperm and micro-manipulates them using a hyaluronan-coated device. 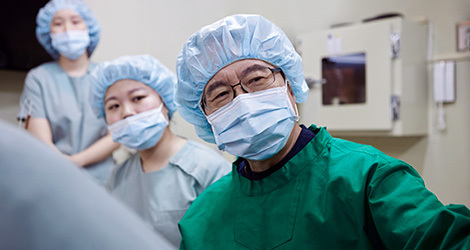 Maria Fertility Hospital has recently been using a super-precision laser, which is widely used for medical procedures, in assisted hatching. 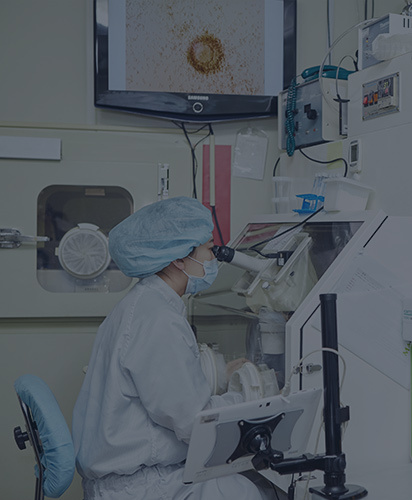 IVM is a procedure that is used mainly for patients who have more than 10 egg follicles that are small (polycystic ovarian syndrome) without using superovulation injection. 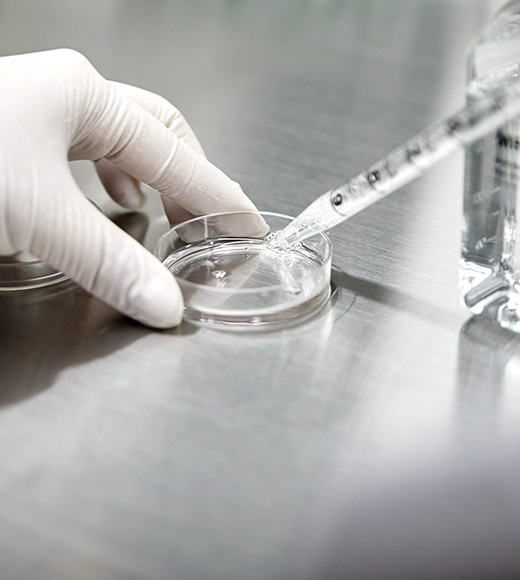 Currently, the subfertility medical research division of Maria Fertility Hospital is making efforts for healthy babies by performing research and development on PGS and applying it in a clinical setting. 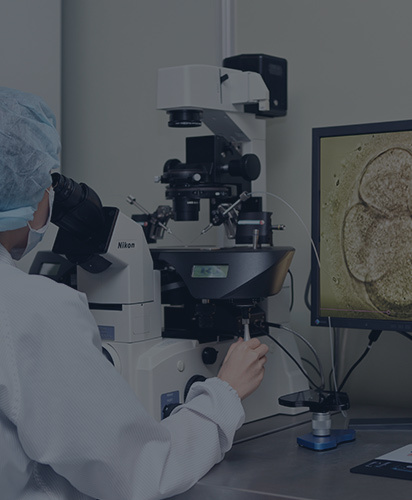 We conduct research on acquiring good embryogenesis, high implantation and pregnancy rates by giving cultivated embryos a stimulus that is similar to the external stimulus applied to natural pregnancy. 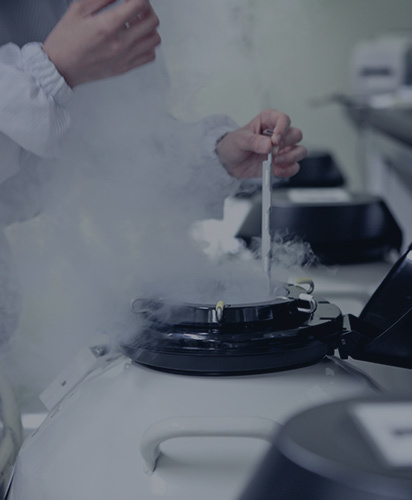 We are developing a new cryocarrier that is stable and easier to use.